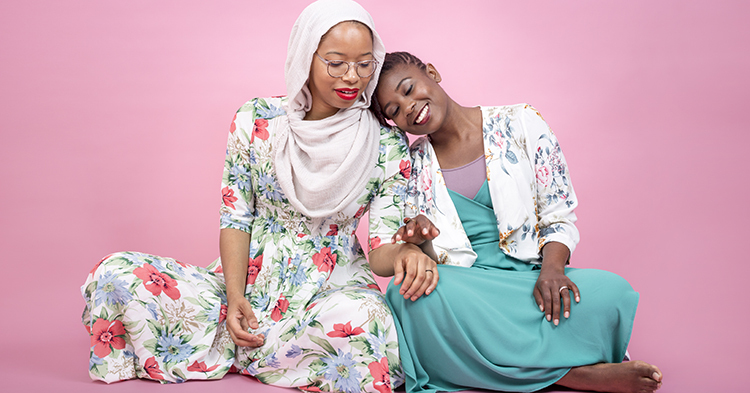 What should you expect if you are a Black Muslim woman who is expecting? And how might a doula be able to help? On this episode, we discuss these questions and more with The DC Doula herself, Malika Hook Muhammad. Tune in to learn more about how the medical system fails women of color, how home births and birthing centers differ from a hospital setting and how to choose the right people to be by your side in the delivery room. We list our favorite films from 2018 and filmmaker Nijla Mu’min comes back on the show to chat about her debut feature film “Jinn” and we play a game of movie trivia. Nijla Baseema Mu’min is an award-winning writer and filmmaker from the East Bay Area. Her work is informed by poetry, photography, fiction, and dance. 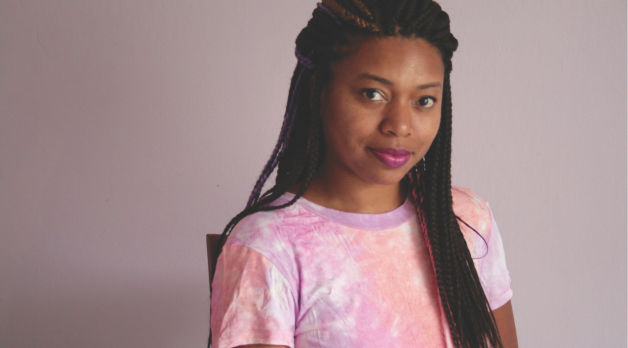 Named one of 25 New Faces of Independent Film by Filmmaker Magazine in 2017, she tells stories about black girls and women who find themselves between worlds and identities. Her debut feature film, Jinn, won the award for Best Screenplay at the 2018 American Black Film Festival and was acquired by Orion Classics. We come up short on Friendsgiving invites so we play a game of friends trivia instead. Action item: call a friend you love today. Is there any reason to still believe in our political system? Mohamed Gula and Aysha Ahmed of Emgage USA join the show to answer this question and more. 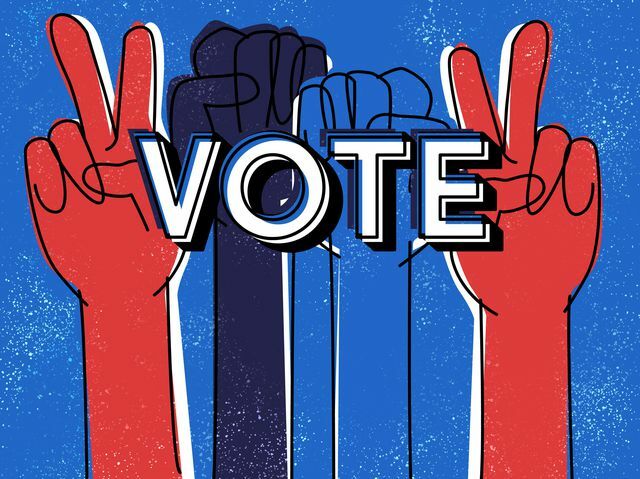 We discuss our favorite civic engagement commercials, why representation matters, and what fictional characters would have our votes. Aysha Ahmed is the Programs and Operations Specialist of Emgage USA. In this role, she she manages organizational operations and develops programming for local Emgage USA chapters. Previously, Aysha worked on Hillary Clinton’s presidential campaign and for the Ohio Democratic Party. 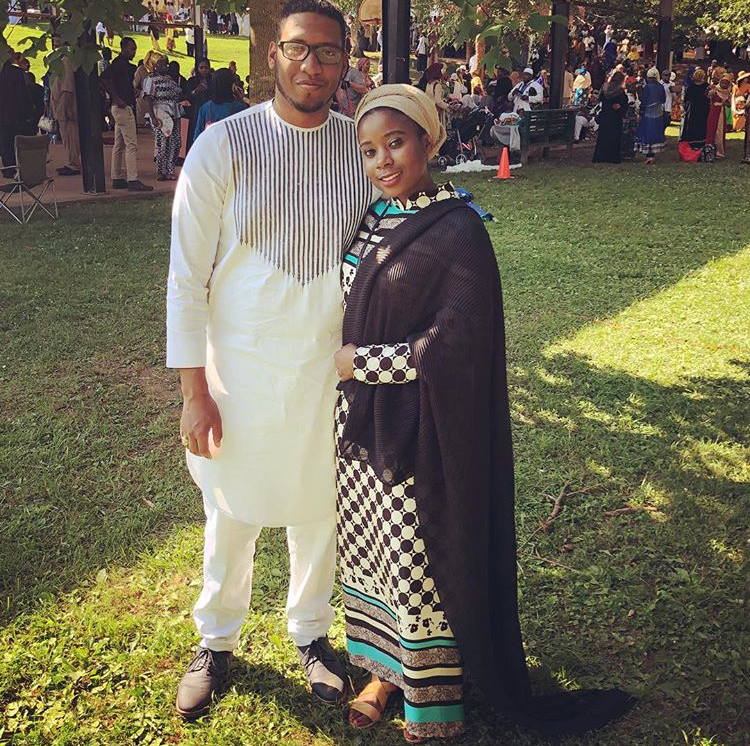 Mohamed Gula is Executive Director of Emgage Virginia, where he builds community-based civic engagement programs that serve the Virginia Muslim community. Mohamed previously served as an Organizer in Ohio for the Hillary Clinton Presidential Campaign and with Organizing For Action (formerly Obama For America). Writer and poet Tariq Touré sits down with us to talk vulnerability, fatherhood and what we owe Black women. Plus we share what’s on our bookshelves, shoutout some of our favorite poets and discuss the role poetry can play in imagining a better world. Tariq Touré, @TariqToure, is a Muslim writer, husband, father and native child of Baltimore, Maryland. Toure’s sophomore collection, 2 Parts Oxygen, is a weighty tribute to family roots, the miraculous privilege of fatherhood and Islam in Black America. We’re back with Season 5 and Makkah is in a new city! We talk moving—the good apartments, the bad apartments, what comes, what goes and how to create a home and community. For the last episode of the season, Ikhlas and Makkah lament the last year of their 20s. They look back at what went right, what went allll the way left and what’s to come. How do you prepare for the big 3-0? While Makkah is on vacation, Ikhlas is joined by guest co-host, Joshua Wilkerson. In honor of their two-year wedding anniversary, Ikhlas and Joshua play a game of 21 questions. 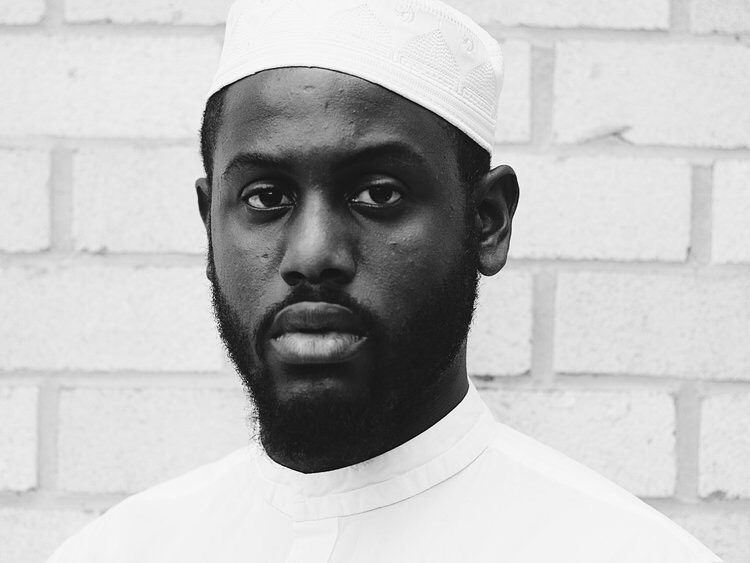 Naeem Muhammad of Native Deen joins us to chat about the connection between music and faith. 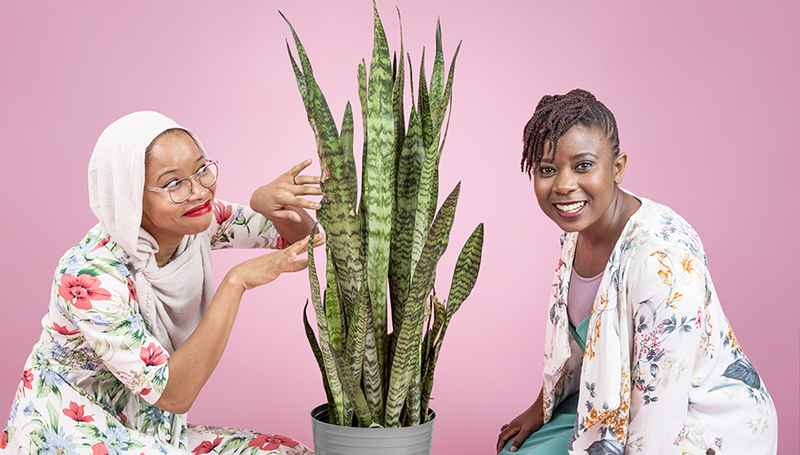 In this episode, we shoutout our favorite songs of summer, try to figure out what gospel music is doing right, and get real about what Black artists have to consider when performing for Muslim audiences. 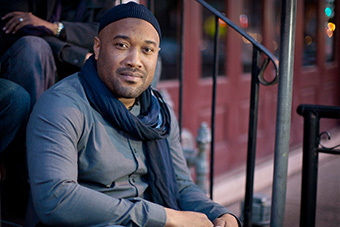 Naeem Muhammad, @naeemusic, is an award-winning singer/songwriter and member of Muslim hip-hop group Native Deen. For nearly two decades, Naeem’s music has highlighted issues impacting Muslims in America for across the globe and inspired an international fan base. You can find out more about Native Deen at nativedeen.com. 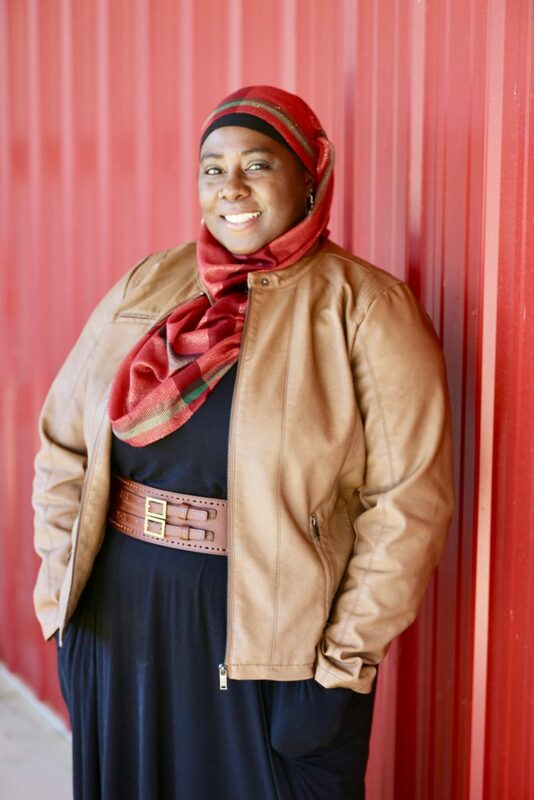 Shahidah Sharif is the Program Director of the Faith Institute of the Atlanta Masjid of Al-Islam, and is the co-founder and COO of Professional Hajj and Umrah Guides, LLC. 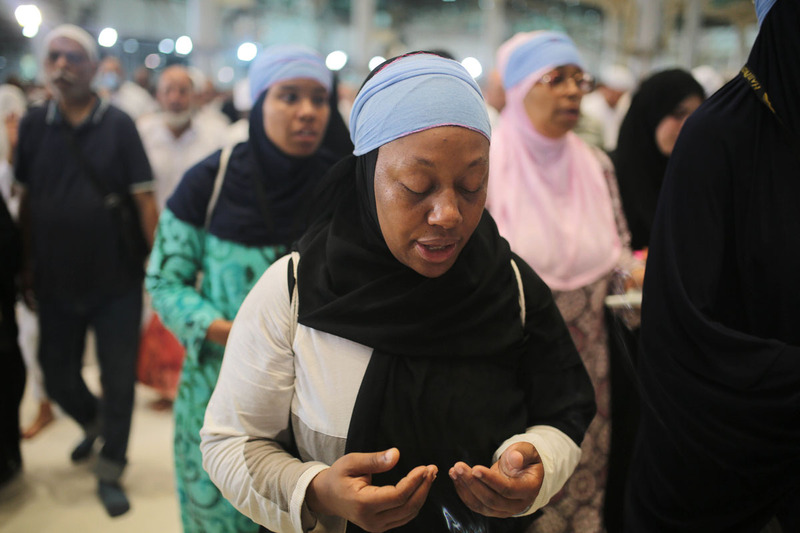 In that role, she organizes and leads annual delegations for the Hajj pilgrimage to Makkah. To learn more, visit hajjpros.com.